Why denim is so popular around the world? Comfort is definitely one of the reasons. Cotton, the raw material of denim, has been using by human since ancient times; it utilizes the solar energy to give an outstanding quality that other materials could not be compared. 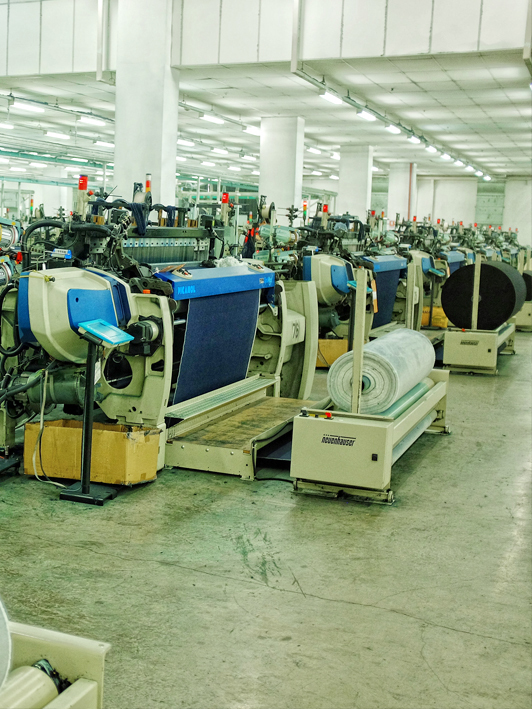 Since the cotton quality plays an important role in the denim appearance, we monitor the cotton selection process strictly, only fine quality cotton will be used for spinning, it is to ensure that all the yarns produced are at the highest quality. With more than 110 years of experience and expertise in indigo dyeing, we are capable of producing a wide range of indigo colors through various dyeing techniques. 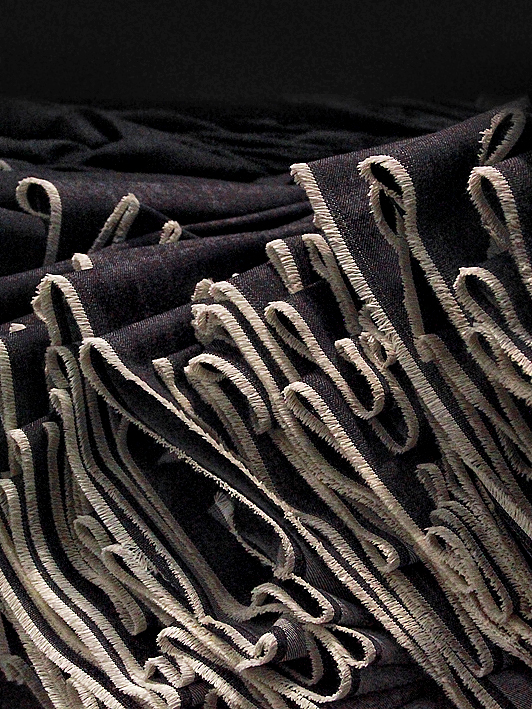 Our expertise in indigo dyeing is well recognized by the denim lovers around the world. Even more emphasis is made to explore the depth and breadth of the indigo. 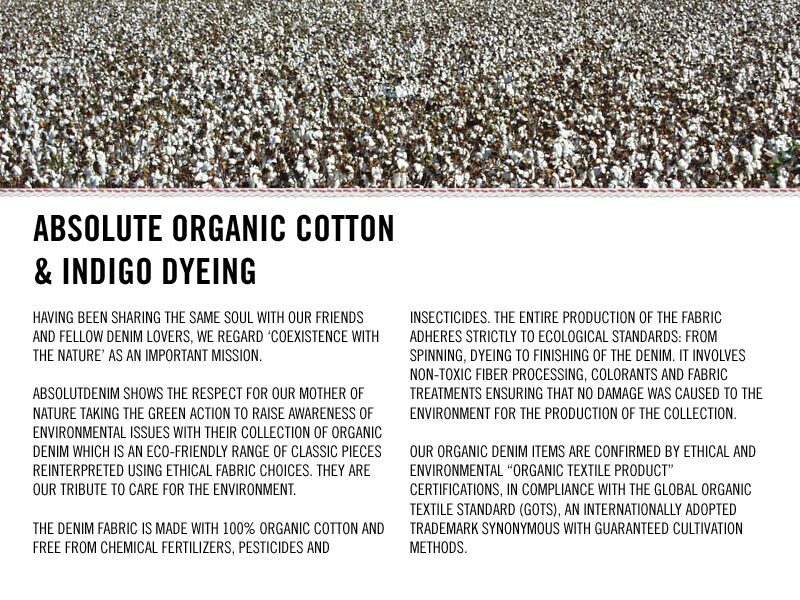 We believe that there are unlimited possibilities in the combination of cotton and indigo, which enable us to meet the ever increasing and diversifying needs. Our capability in product development enables us to respond to the customers' need swiftly. 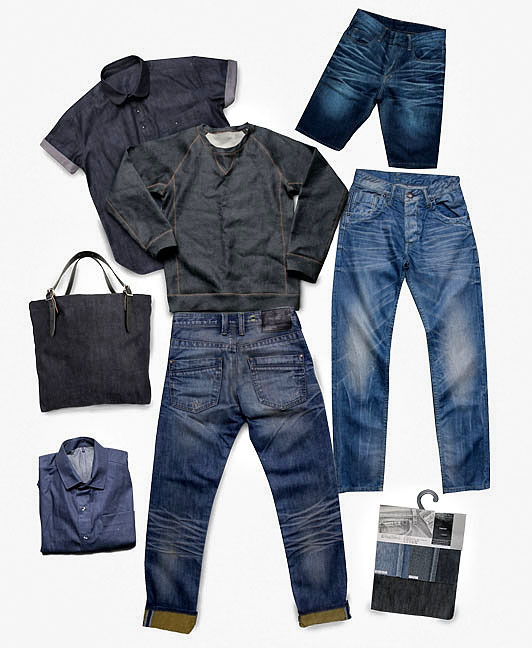 This demonstrates our strength and passion in denim. Our "sales anti marketing", "technology" and "production" divisions are all engaged with our product development to provide a strong support to our customers. We are developing about 700-800 new qualities a year. 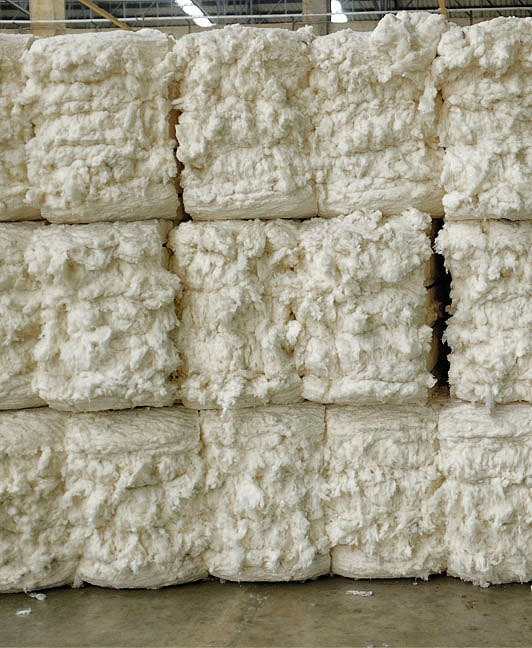 With our strict selection, only the best qualities will be put into bulk production. Our frontline staff is well-trained to perform various functions, including data collection, fashion trend analysis and research. We can utilize this valuable information; combine with our expertise to develop new qualities ahead of time. With our aesthetic quality and design, we are regarded as one of the leading suppliers by the top jeans labels around the world. Continuous improvement is our core value. It is also the philosophy shared by our employees all levels,thus ensuring that "Absolute Denim"and after-the-sale support continue to rank among the best in the industry. Being a fully integrated denim mill,we chose the best way to maintain the highest quality and traceability although we must be responsible for that. We not only improve our quality but also process for our supply stability,cost and environmental management.